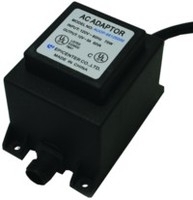 Small 6W outdoor transformer for use with LED lights. 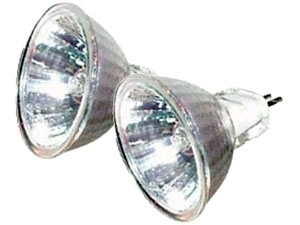 Use with a splitter for multiple lights. 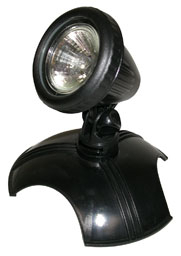 See all of our Aquascape Lighting. 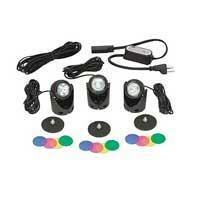 Beckett Accent lighting kit includes 3 10w lights with 30w transformer. 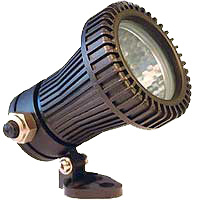 Light size 2.25" x 3". Can be used in or out of the pond. 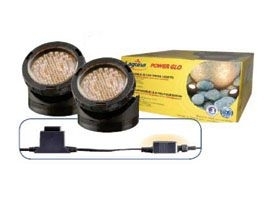 This 10w Egglite kit includes three lights, each with 10&apos; cord plus an additonal 16&apos; extension cord, four color lenses for each light and a three way adapter plus a 60w transformer. 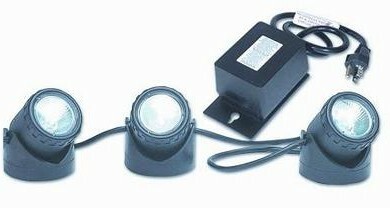 Can be used either submerged or out of pond. 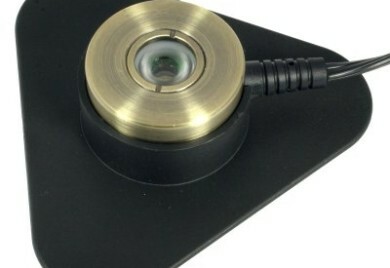 Easy set-up, everything is included. 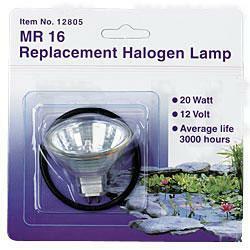 20 watt Replacemnt bulb for Pondmaster underwater light. Comes with rubber "O" ring.